In addition to hiring a new accounting and administrative team, Aditi Staffing needed an accurate accounting system. 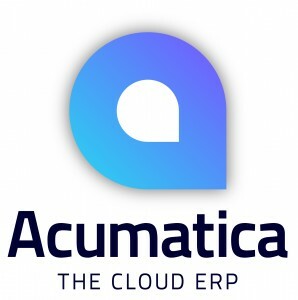 By choosing Acumatica, Aditi gained a cloud-based solution with remote access, financial accuracy and visibility, and a platform for rapid growth. As we grow, we need a system that can scale with us like Acumatica can. I like that we can fire up other modules and pay for them as we need them. Other packages didn’t have that flexibility.